Newcomer Stops A Nation completed a treble at Tramore for Willie Mullins, on a day when his Gold Cup champion Al Boum Photo was paraded, as she took the Irish Stallion Farms EBF Mares (Pro/Am) Flat Race. 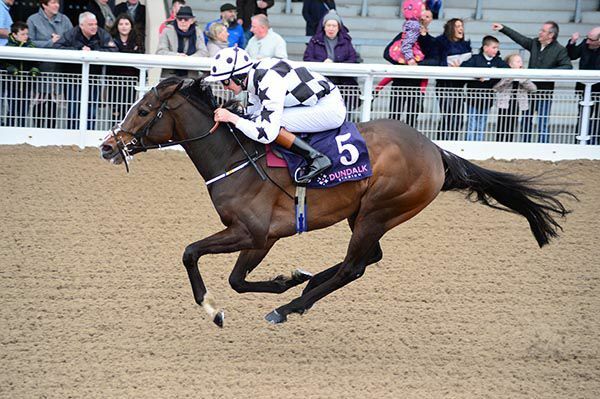 A half-sister to Wicklow Brave, the daughter of Bated Breath was expected to deliver this afternoon, as she went off a well-backed 4/7 favourite (from 4/5 in early show). Settled just behind the leaders on the outer by Patrick Mullins (carried two pounds overweight), the bay victor was pushed along to challenge from the two furlong pole and soon gained a narrow lead, keeping on well in the closing stages to prevail by a length. Drumbaragh, who was returned at 100/1, kept on well to take second under Paddy O'Hanlon for Nigel Carolan, while newcomer More Lies Ahead (8/1) also made good late headway to take third, a further length and three parts back. 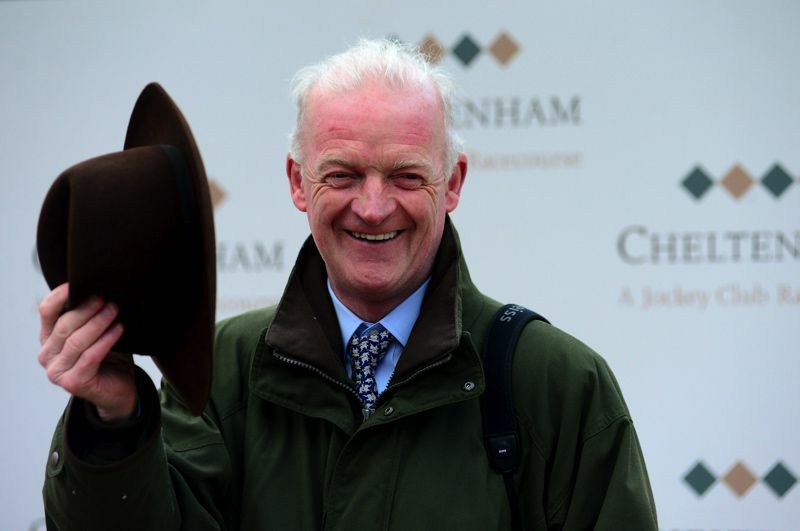 Mullins, who was earlier on the mark with Ontheropes and Class Conti, said afterwards: "She is a nice mare and she'll go to Punchestown now for the mares bumper. She has a nice pedigree and will probably go back on the flat as well. She will be a dual-purpose mare. "Some people were wondering would she stay but I think she will as there is plenty of stamina on the dam's side." 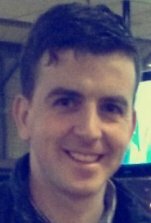 Wild Shot (7/4 into 11/8 favourite) brought up a hat-trick in the concluding LMFM Dual Race Night Friday 3rd May Handicap at Dundalk.